Hello Games has kept to their word in a way if this reveal is any indication. When they released No Man’s Sky back in 2016, the game may have been a little big for its own britches so to speak. The launch of the game was met with a lot resistance thanks to some promises about the game that didn’t happen. At least not right away. Hello Games has kept at it though and have updated the game in major ways several times since. In fact, we’ve already given the game a second look and how the updates have improved the game. No Man’s Sky Next is their newest update and it’s starting to look like the No Man’s Sky that was initially promised. Next looks to bring a lot of features people have been asking for since launch. The biggest being multiplayer. 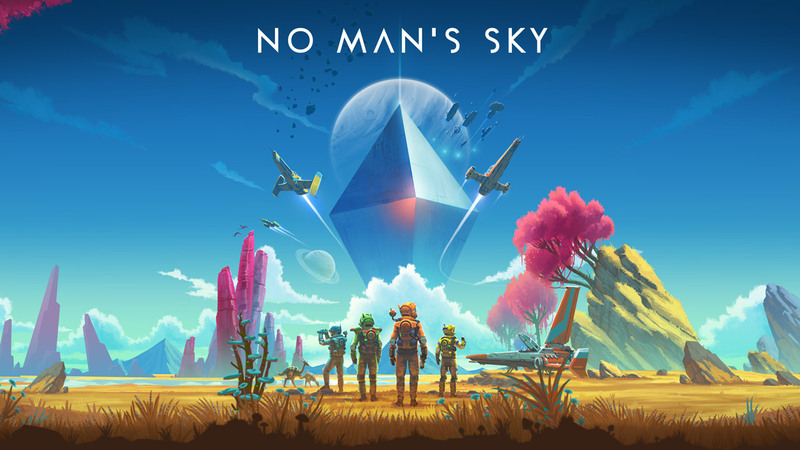 They released a trailer today and Hello Games Founder, Sean Murray, also stopped by the Playstation Blog to drop some info on this game changing update and give us all a cheery little message. While full functioning multiplayer is what most people have been waiting for, Next is going to have several new features including updated graphics, sounds, and even planets. Base building and exploration are all changing in big ways as well. Sean Murray also mentioned that they are still going to continue working on the game after this massive update. Even amid all the flack they have been getting from scorned fans, they have really stuck with developing the game. The Next update is set to go live on July 24th, so you have a week to get ready. Kudos to Hello Games, this looks really good. I’m ready to jump on my ship now! Are you going to fire up No Man’s Sky again? Do you think the Next update is what this game needs?